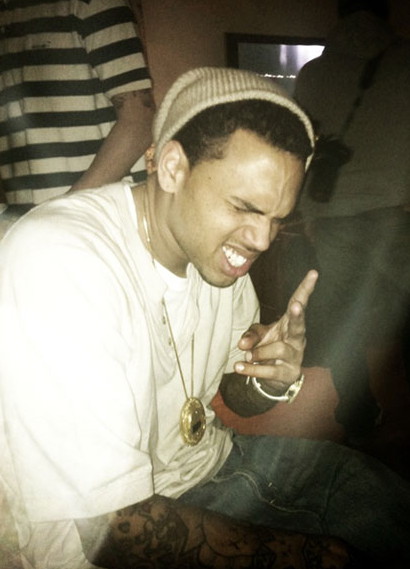 Chris Brown and his blonde moment only lasted …. less than a month. He bleached his hair blonde and sent fans into a tizzy. The majority liking it black better. So now fans are happy again and they can go buy his F.A.M.E. album…..
What do you think? Better black, right?